You know what the world needs more of? Pearls. The world needs more pearls. They're classic, innocent, and perfect for every occasion. Trends can come and go but pearls, they're forever. We could easily talk about the pearl necklace, the ultimate classic, but what fun would that be? 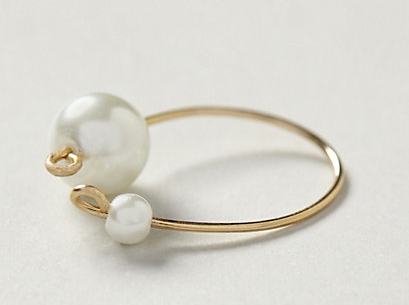 Today, we're talking pearl rings. Delicate and simple, this adjustable ring is perfect for an LBD or jeans. 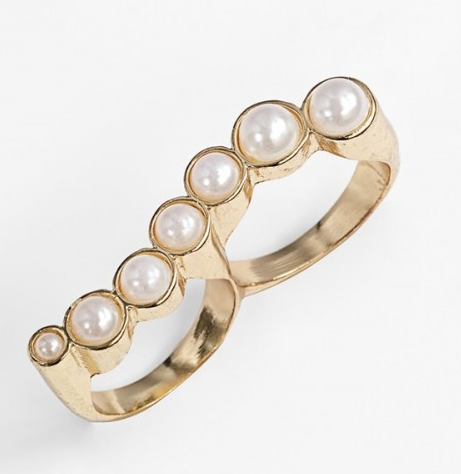 A double ring is so unexpected in pearls. New meets old. This is my favorite. So feminine and so unique! And a pretty silver option. 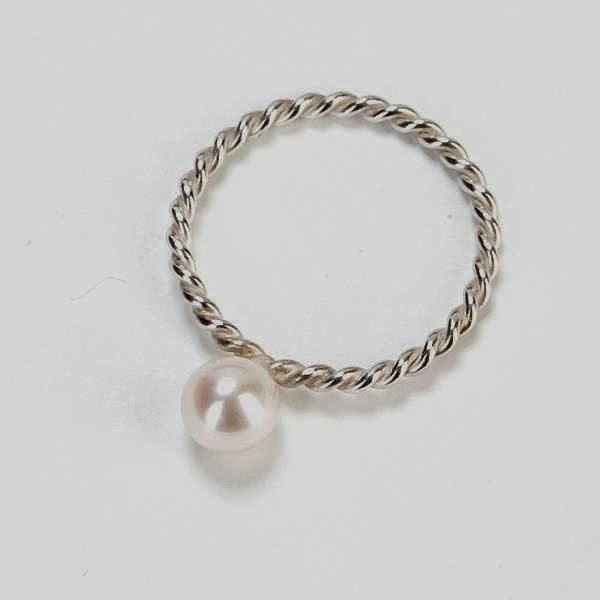 The twist offers something different, perfect for layering. Pearls are a timeless piece that can be translated to any style. 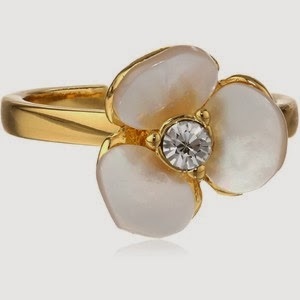 The standard pearl is beautiful no matter how you wear it, and these rings are something different.